A men's underwear line made from bamboo. A strong emerging brand with an innovative product. Our USPs are: breathable, quality, comfort and handmade. 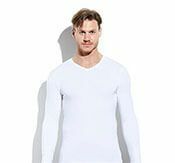 Our products are silky soft, slim fit and are of good quality. This means that the product fits perfectly and feels like a second skin. In addition to being comfortable, the products look stylish and have a breathable effect. The latter ensures that you remain fresh throughout the day. 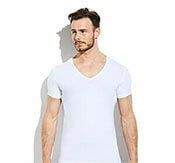 The Bamigo product range consists of T-shirts with different types of necklines and sleeve lengths. This means we offer the right shirt for every occasion and to match any outfit. 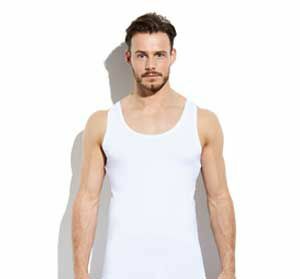 Our underwear is available in different models: boxer shorts, boxer shorts with shorter legs and briefs. 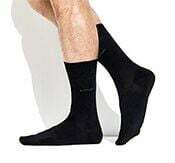 The sock range consists of long socks, sneaker socks and footies. All our products are handmade from bamboo viscose. This viscose is a mix of bamboo with one or more other textiles. In our case we use cotton. For the perfect quality and best fit we add polyamide and/or elastane. Bamigo designed a more sustainable alternative to cotton undergarments and decided on bamboo. Bamboo is more environmentally friendly than cotton. To make one kilo of cotton, 10,000 to 20,000 litres of water is needed. With that 1 kilo of cotton, you can only make a single pair of jeans. In contrast, bamboo grows naturally and needs no artificial watering. Bamboo can grow more than one metre per day.